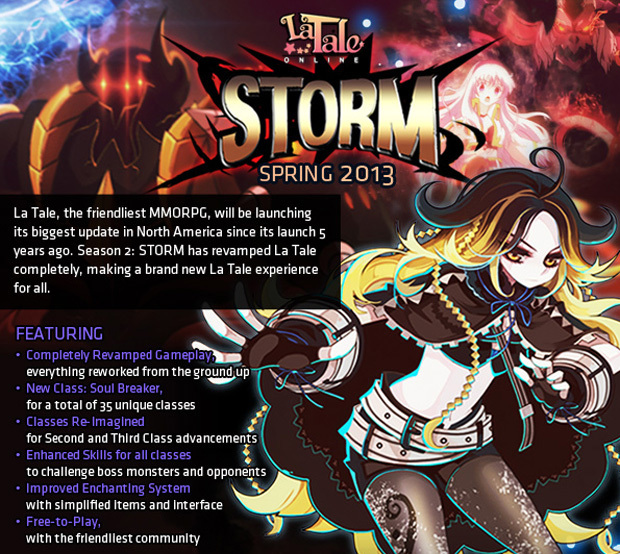 OGPlanet, a publisher of Free-to-Play, multiplayer, online games, reveals the long awaited Season 2: Storm update to La Tale, the longstanding fantasy MMORPG with massive customization and a reputation for the friendliest community on the F2P net. Fans of La Tale following its progress on Asian servers have been frantic with excitement over Storm’s Western release for quite some time. But for those unfamiliar with what all Storm brings, check the graphic below. 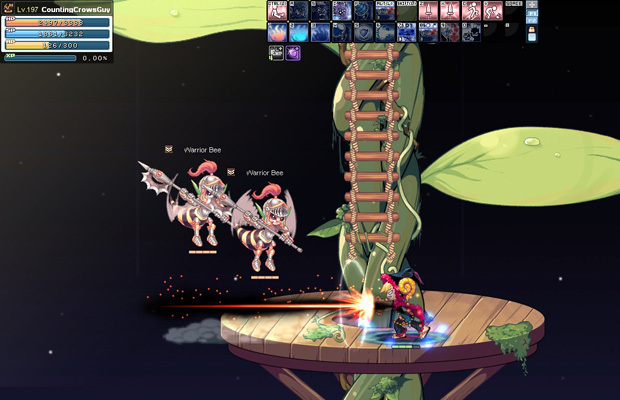 Be sure to stay up-to-date on the progress of the patch at http://latale.ogplanet.com.